Product Review: Swiftwick Socks. Do What Moves You. 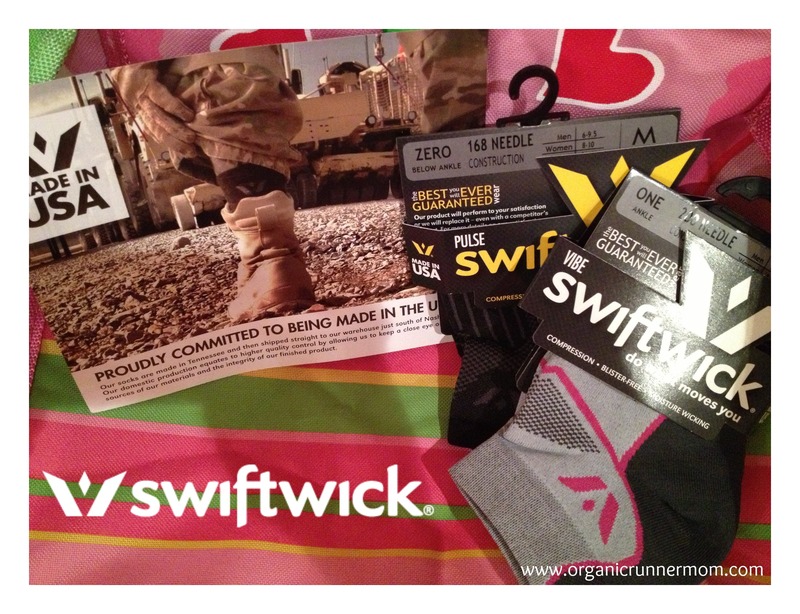 #Sponsored Fresh #FitGear Product Review: Swiftwick Socks. do what moves you. Swiftwick Socks. Do what Moves You. 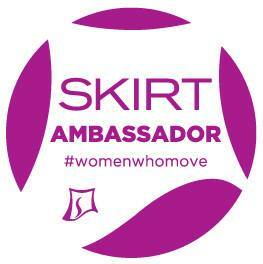 Swiftwick Socks-do what moves you. 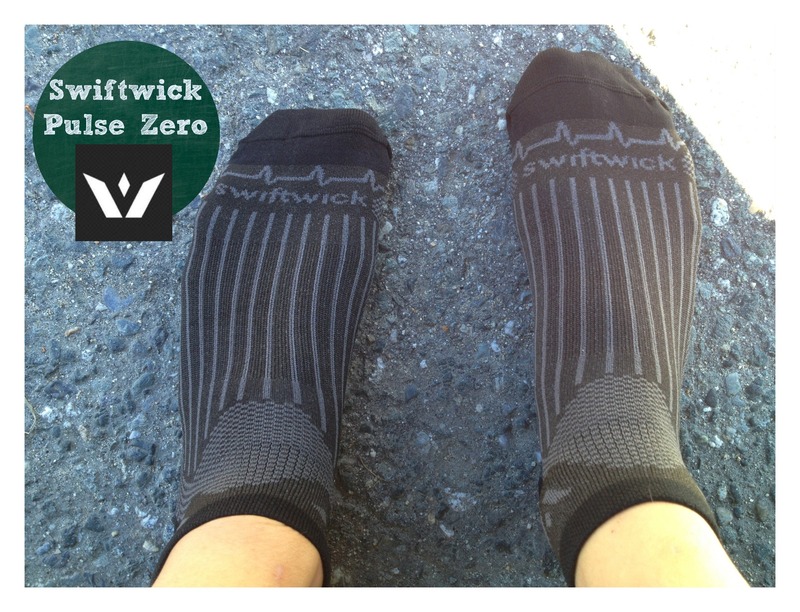 #Disclaimer: I was asked by Dittoe Public Relations to complete a review of Swiftwick Socks. I was given two pairs of Swiftwick Socks in return for this review. I was not compensated for this post and all opinions are my own. I was recently contacted Dittoe Public Relations to do a review of Swiftwick Socks. As an endurance athlete, a long distance runner, I know how important your socks can be to having a good run. There is nothing worse than wearing socks that bunch up, or that slide down into your shoe as the miles add up, or that have uncomfortable blister inducing seams. I was given two pairs of Swiftwick Socks to test and review. The first thing that excited me about these socks is that they are Made in the USA in Tennessee. I love supporting companies who manufacture in the United States! The Swiftwick Vibe and Pulse that I was given to test and review are both made out of a textile called olefin. Swiftwick states that, “The most environmentally friendly materials and processes are used in building Swiftwick’s synthetic sock. As the only Nobel Prize winning fiber, olefin retains less than .01% of its weight in moisture.” I was definitely excited to try a sock that is made in an environmentally friendly way. The first pair that I tried out are the Pulse Zero. These socks are a super low profile compression sock that has absolutely no toe seam. The absence of a toe seam makes these socks your friend on longer runs because there is no added toe soreness or blistering from having your toes rub up against the seam repeatedly. The Pulse Zero is very comfortable and the compression (high ankle compression zone) style prevents the sock from migrating down into your shoe as you run (definitely one of my major pet peeves of some socks!). 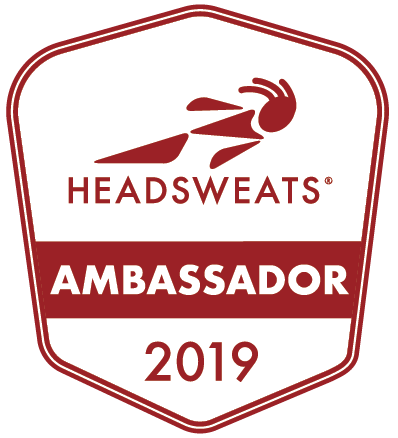 Swiftwick also says that the compression weave will help prevent those pesky pebbles from entering your socks on longer trail runs which is definitely something that would make me happy during a long trail run! Although this sock is a compression sock and very supportive it is amazingly thin. The Swiftwick Pulse costs between $14 and $17 dollars depending on the height of sock that you choose. I prefer lower profile socks when I am not wearing my tall compression socks so I was very happy to try the Pulse Zero. 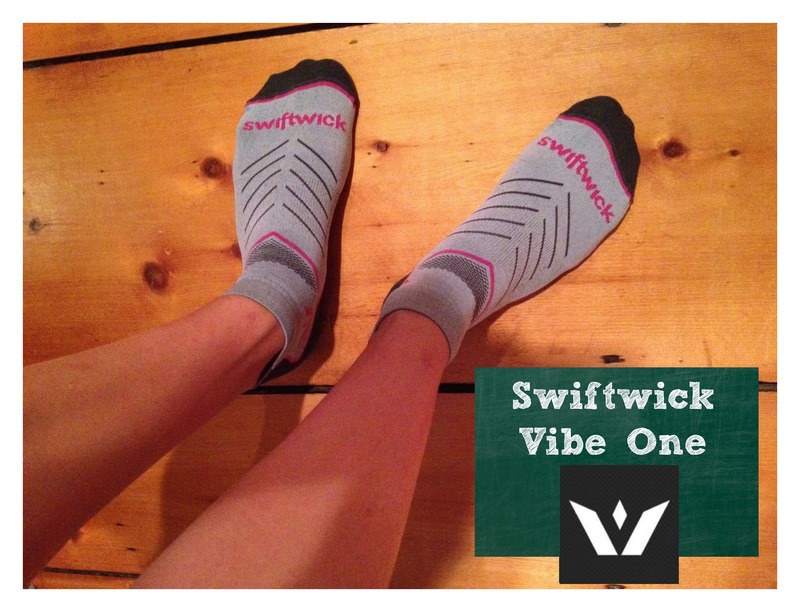 The second pair of socks that I received from Swiftwick Socks is the Vibe One. I liked the style of this sock a little bit better because the gray sock was accented with a raspberry color (I usually love to have a lot of color in my running attire). The Vibe One is a little bit taller than the zero so offers a little bit more protection for your ankle and also has a signature double welt compression cuff to help your sock to stay in place. Thee compression in the Vibe was a little less than the Pulse which gives the sock a more relaxed fit. 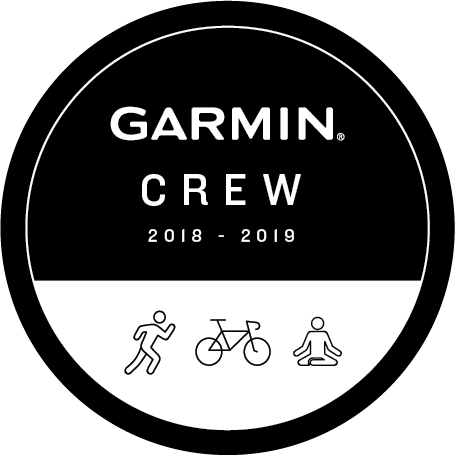 After trying the two I decided that I like the compression in the Vibe a little bit more during longer runs because I feel that it provides my foot with more support as my muscles start to fatigue. I did like the additional padding in the foot-bed. The price of this Swiftwick Vibe is a little more modest, $13-$15 depending on the height of your sock. 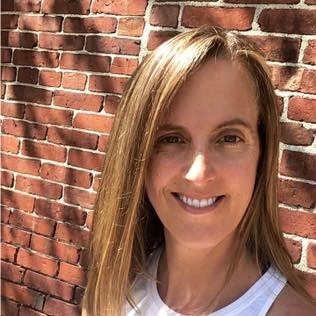 After trying the Swiftwick Pulse and Swiftwick Vibe I would wear the Pulse on longer runs due to the added compression and would choose the Vibe for my shorter workouts such as mile repeats and hill repeats. Swiftwick Socks are also great because they are moisture-wicking and have great breathability. Another plus to wearing Swiftwick Socks is that they will make you feel fast like some of the amazing athletes that wear them such as US Mountain Running Team Athlete Max King. Next time you are in the market for some new socks you should definitely give Swiftwick Socks a try!